Do the Work Now, Protect the Future. Cypress mountain aims to be a local leader in environmental stewardship. We acknowledge the ecological importance of the land our resort sits upon, and we hope to maintain its integrity for future generations to enjoy for many years to come. Resting on British Columbia Provincial Park land, Cypress maintains an active participation in stewardship with BC Parks to keep our parks clean and available for recreational use. Cypress has also put into place many different initiatives to ensure a more sustainable mountain resort. For the fifth year in a row, Cypress Mountain is a Climate Smart Certified Business. 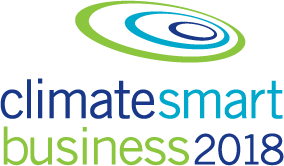 Climate Smart is a network of 750+ businesses developing cleaner, more efficient and profitable ways of doing business. The program helps businesses and non-profits learn how to measure and practically reduce their carbon footprints. With these initiatives and many more, we saw only a 1% increase in GHG emissions even with a 47% increase of mountain traffic over the past year. Cypress boasts one of the most comprehensive waste distribution and recycling programs of mountain resorts in BC. We recycle 27 special product types from regular blue box items to batteries, soft plastics, Styrofoam, and even our kitchen oil! Cypress Mountain has been a leader in moving from disposable to compostable products. Eco Products "Greenstripe" disposables are made from renewable plant materials obtained from sugar cane and corn and are BPI certified compostable and compliant with all testing requirements. All of Cypress's takeaway containers, cups, cutlery, etc. are made of these compostable materials, saving hundreds of thousands of pieces of landfill waste every season. NorthWest Organics is a locally owned and operated company that has the most advanced, environmentally sound organics composting facility in North America. Cypress is proud partner with NorthWest Organics who processes our compostable waste into utilizable organic Class A Compost. Our mountain supports guest's environmental efforts as well! 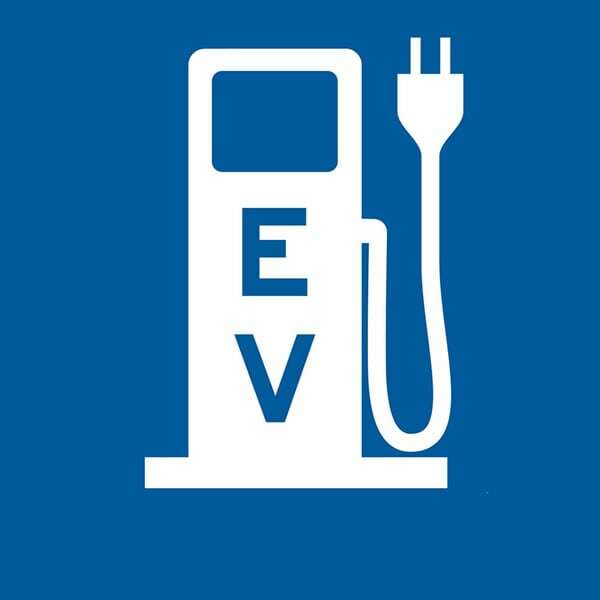 We give priority parking to those on the mountain driving electric vehicles through our charging stations stationed right next to the Cypress Creek Lodge. For Cypress Mountain and Boyne Resorts, the bolstering of electric vehicle use is an obvious part of environmental responsibility as it reduces carbon emissions by at least one-third (and up to 85% for vehicles manufactured in plants running on Hydro power). By supporting those who make more environmentally-friendly choices in their day-to-day life, we protect our mountains for future generations to come. We hope all of our children get to enjoy this beautiful place as much as we do now.